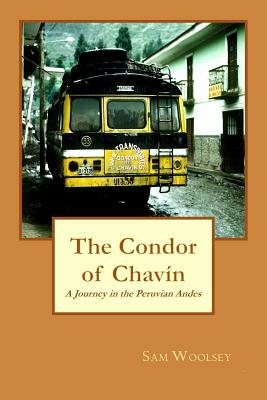 No story I could ever invent would be as gripping as this venture into the Peruvian Andes. It was a trip that has left a flood of memories etched in my mind. I am confident that the reader will also find it entertaining. As a traveler, I try to seek out the more unusual experiences, the ones that have lasting memories. I've traveled many places around the globe and have always found that the most cherished times come from my encounters with the locals. It seems that they have the most to offer. I have had an interest in other cultures for many years. When I finished college, I decided that I needed to see the world. With a one-way ticket to Amsterdam, I spent the next two and a half years globetrotting. I worked in Norway for a couple of summers and traveled overland to India-Nepal two different times. This, of course, was before the Russian invasion of Afghanistan. Both overland trips took a couple of months and 40 pounds off my body, but they were rich with experience and adventure. More recently, I've visited Peru, Guatemala, Belize and have spent some time on the Yucatan Peninsula of Mexico. Again, I shy away from the usual and everyday experiences and focus on people. This is my first attempt at publishing. I've always felt that this story especially had a life of its own and wouldn't leave me in peace until I made it available to others.